Gate restricted access to the alleyway and car parking on Chapel Street has been installed thanks to Luton BID and support from local businesses and freeholders. 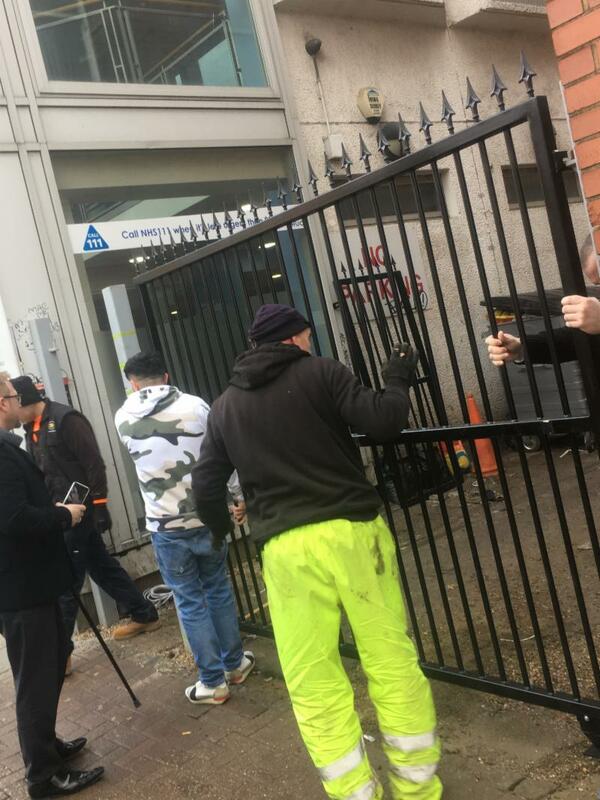 The new gates were erected on Monday 18th March and will prevent further fly-tipping and anti-social behaviour in the area to the side of the NHS walk-in centre on Chapel Street - a major entrance way into the town centre. This has been a long-term project with a number of stakeholders involved, and we are delighted to have been able to make a significant improvement to the area, making it a nicer and safer place for people to work and visit. For more information please call Luton BID Project Manager, Fergus McLardy on 01582 510 657 or email info@lutonbid.org. Pictures and video of the installation can be found on our Facebook page HERE. 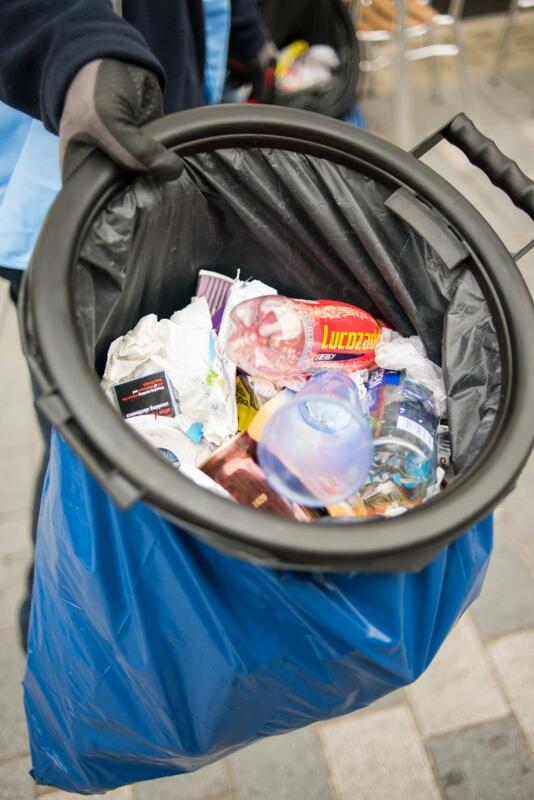 It is two and a half weeks until our Tidy Day with more clean-up activities and opportunities for more people to get involved. Instead of being open to those working in Luton town centre, anyone can take part this time. The event will start at 8am and finish at 2pm but volunteers are welcome to join in for any part of the day. 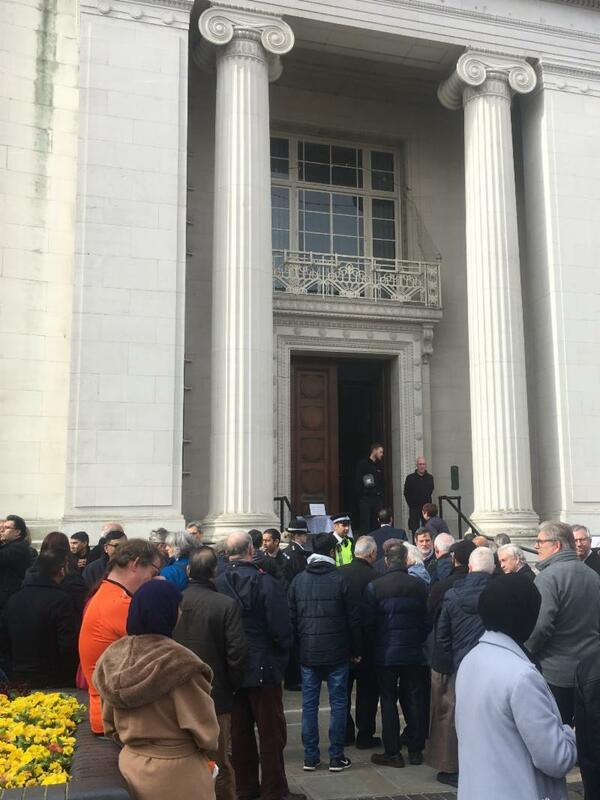 We had an emotional event yesterday, when Luton Faith organised a vigil in tribute to the victims of the horrific Christchurch terrorist attack - to stand united against extremism in all its forms. The vigil lasted around 40 minutes and included speeches from a range of local community/religious leaders condemning the attacks and calling for unity.